NSI has used ViTTa in support of numerous client initiatives to provide rapid, customizable analyses of emergent crises by tapping into the best and brightest minds, unconventional thinkers, foreign voices, and varied perspectives. NSI participated in an effort that focused on looking beyond ISIL and assessing what the Middle East will look like in 2025. The premise was that when the dust settles and some degree of durable stability has been established in the Middle East, it will no longer look as it did prior to the start of the Syrian civil war and the rise of ISIL. 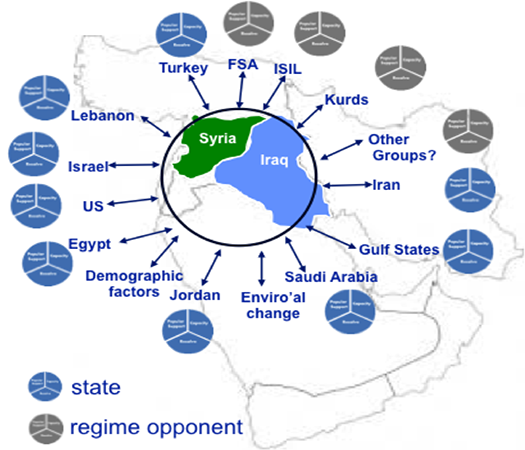 Therefore, the question is what will the Middle East look like when the ISIL crisis has been resolved? In coordination with the US Advisory Commission on Public Diplomacy, NSI conducted a subject matter expert (SME) elicitation using our ViTTa services to solicit international perspectives, integrate empirical and academic research, challenge assumptions, and develop a rich baseline understanding of potential futures in the Middle East. NSI supported a short term study at the request of SOCCENT to assess the appeal of ISIL. 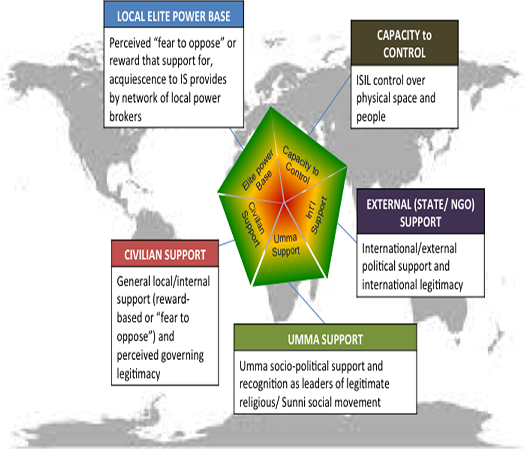 Specifically, the study focus was to answer the question, “What makes ISIL so magnetic, inspirational, and deeply resonant with a specific, but large, portion of the Islamic population allowing it to draw recruitment of foreign fighters, money and weapons, advocacy, general popularity, and finally support from other groups such as AQAP and Boko Haram?” This study attempted to understand the psychological, ideological, narrative, emotional, cultural and inspirational (“intangible”) nature of ISIL given there has been no consensus on the set factors that define the appeal of ISIL to date. As part of this effort, NSI conducted extensive SME elicitations using our ViTTa services and generated a number of quick look reports per the client’s request. We interviewed 39 SMEs from across the globe to gain insights into the core question, “What are the narrative, ideological, cultural, emotional, and psychological bases of ISIL’s appeal? NSI summarized the key findings, identified patterns of beliefs, and highlighted areas of convergence and divergence, all in accordance with the NSI’s analytic Evolution & Longevity Framework. 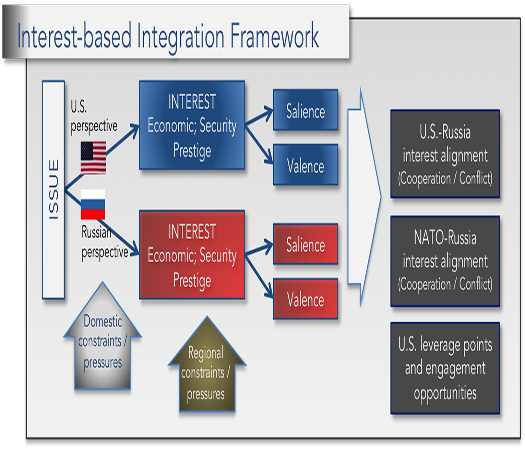 NSI examined future political, security, societal and economic trends to determine where US interests were congruent or in conflict with Russian interests and possible leverage points when dealing with Russia in a global context. Of particular interest were Russian perceptions of US activities in Eastern Europe and what impact those activities have on deterring Russian aggression in the region. The study also considered where NATO interests were congruent or in conflict with Russian interests. As part of this effort, NSI interviewed nearly 30 SMEs utilizing our ViTTa services to solicit international perspectives, integrate empirical and academic research, challenge assumptions, and develop a rich, baseline understanding of cooperation and conflict in Eurasia. We hope our website gave you all the information you needed about the company and the services we offer. Please contact us if you would like any more information.